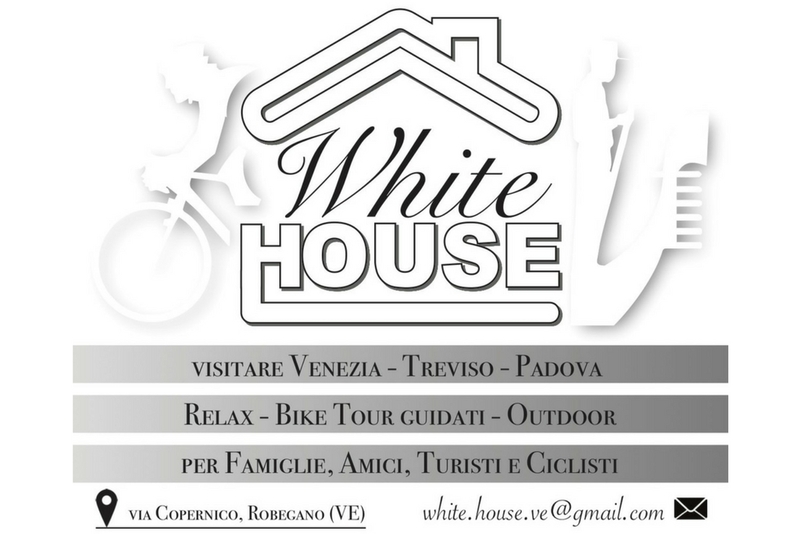 CLASSIFICA – Fonte: www.trevisomtb.it – S.C. Dopla Treviso . Grazie! Gara Mtb Cross Country denominata“G.P. Dopla”.